So Rolf, who are you and what do you do? 'Here I Am, Rolf. 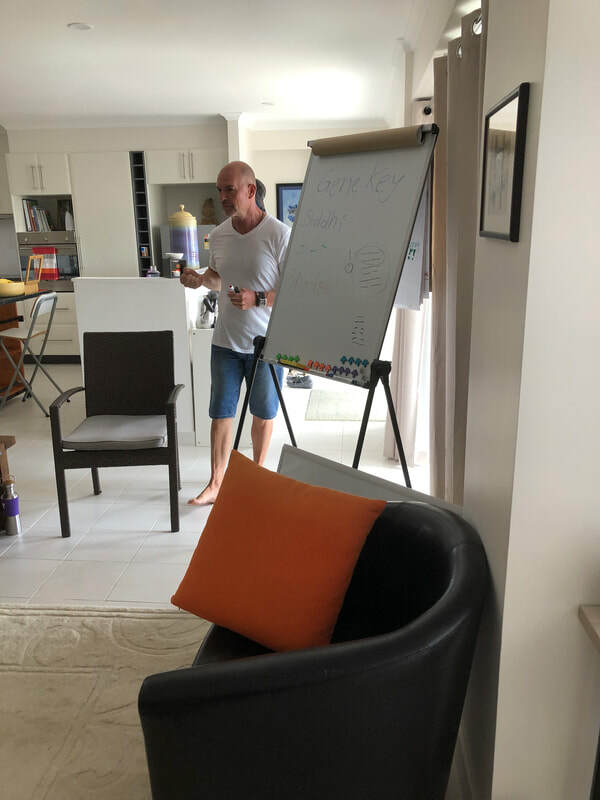 I see myself primarily as guide and companion for transformational processes and I am following my inner calling, which is to encourage, empower people to liberate themselves from personal and health challenges and from restrictive conditionings that seem to rule their lives and relationships'. I was born 1958 in Germany, and after I finished school I joined the Police Force in 1975 for eight years, afterwards I completed training as a fully qualified Physiotherapist. As a Physiotherapist I specialised in Fitness and worked as Personal Trainer in Germany. When I moved to Australia in 1993 I offered here my services as Personal Trainer and Holistic Bodyworker. 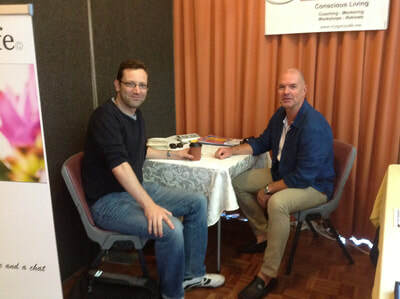 In 2001 I became also an accredited Counsellor. I have experience in telephone counselling with Lifeline Australia as well as face-to-face counselling in private practice. 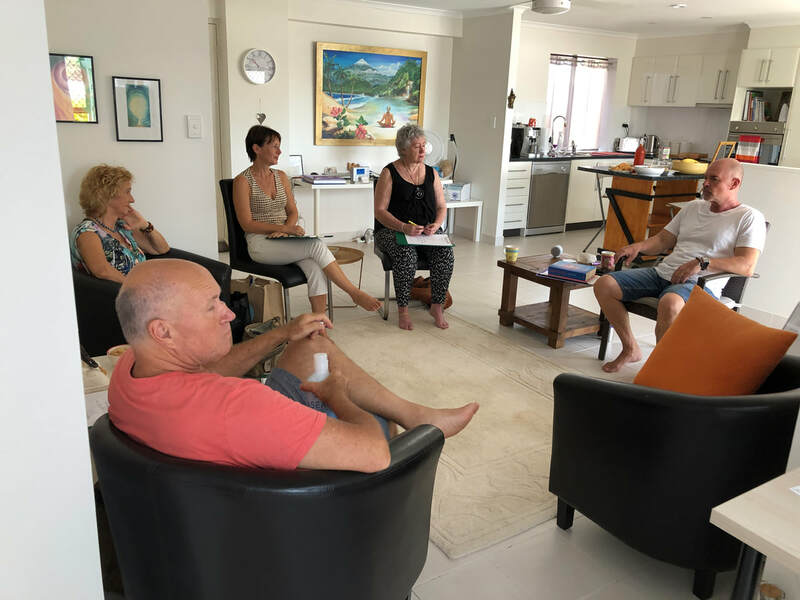 Over the years I have facilitated meditation and spiritual groups, courses about conflict resolution, anger- and stress management, shadow work and sensitivity development. Self-inquiry, meditation, deep transpersonal and spiritual experiences, including Dark Night of the Soul experiences as well as spiritual Peak Experiences, are part of my personal journey. Since 1995 I am inspired by non-dualistic paths like A Course in Miracles, Ken Wilber’s Integral Spirituality, Integral Human Design System, Richard Rudd’s Gene Keys, the teachings from Eckart Tolle and Rupert Spira. What do you like most about coaching clients? The satisfaction to know that the help and assistance with a client's challenges and aspirations are of some practical use as well as that of spiritual comfort and growth. What are the major points of your Gene Keys Profile? My Life’s Work is about enriching peoples lives and being of service, my Evolution grows through realism, love and community, my Radiance is activated through innovation and nurturing and my Purpose is finding equilibrium and setting intentions. 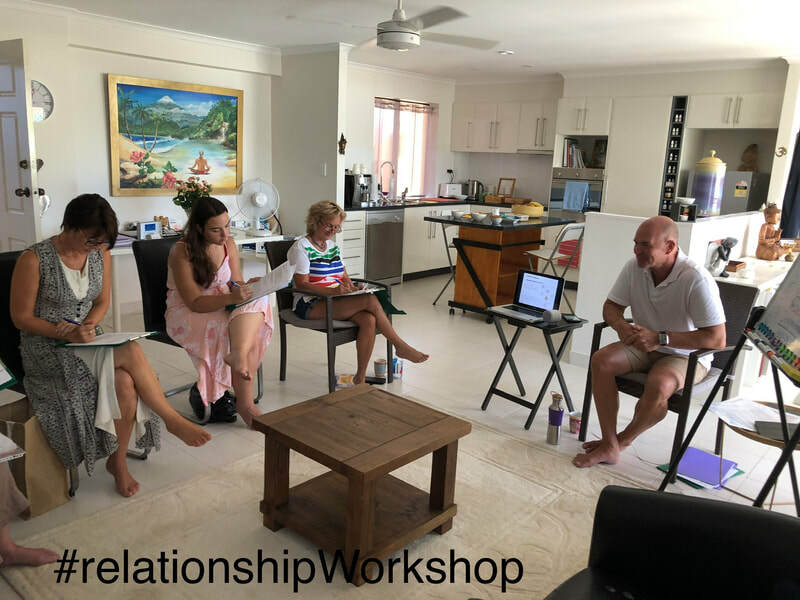 I open my heart in Relationships through being the visionary, being self-assured and present with a flexible mind, my service is best fulfilled through being a mentor and role model, and living with a sense of lightness heals my core wound. My Prosperity is freed through marketing spiritual values, supporting the evolution of systems, my Brand is being heart open and focussing on feelings rather than mind, my Pearl is preserving truth, selfless service and celebration life. 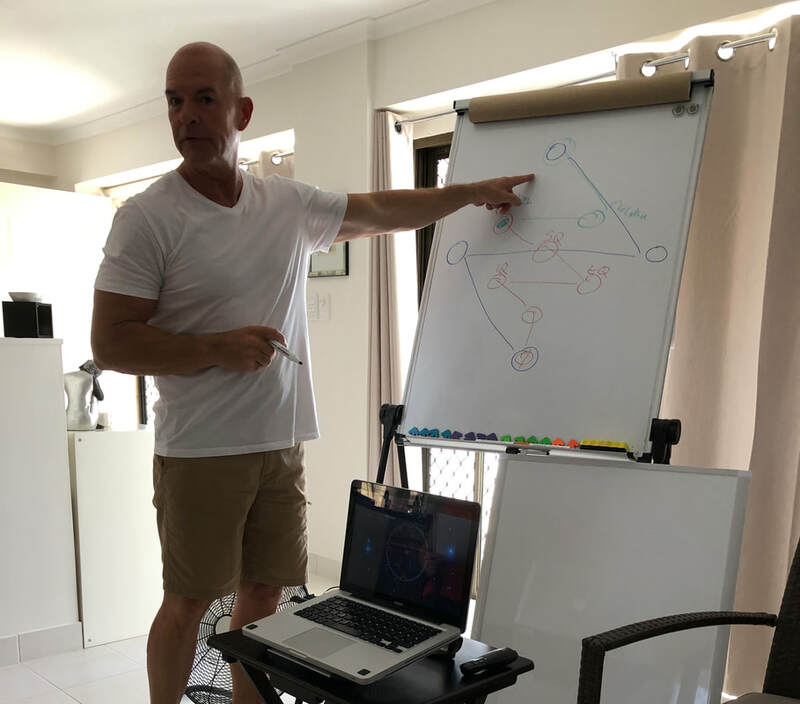 I am currently in training with Richard Rudd to become one of the first official waves of The Gene Keys Ambassador program. When did you first become aware of your passion for spiritual coaching? 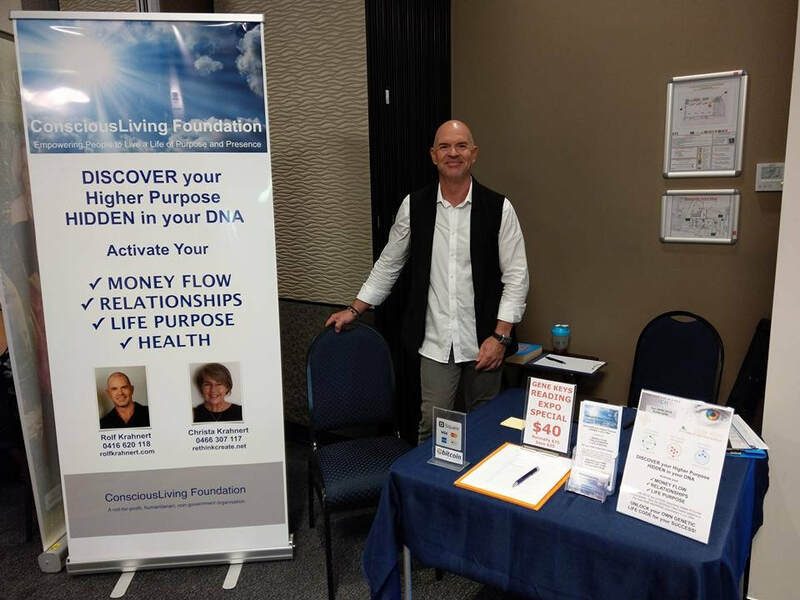 I have always been aware of the spiritual world from an early age, though it wasn't until 1995 that I began to dive deep into it and since 2000 I offer my services as Coach and Mentor. My passion is highlighted through presence and spiritual guidance during mentoring and coaching. What other experiences or qualifications do you have that you feel compliment your work as a coach and mentor? 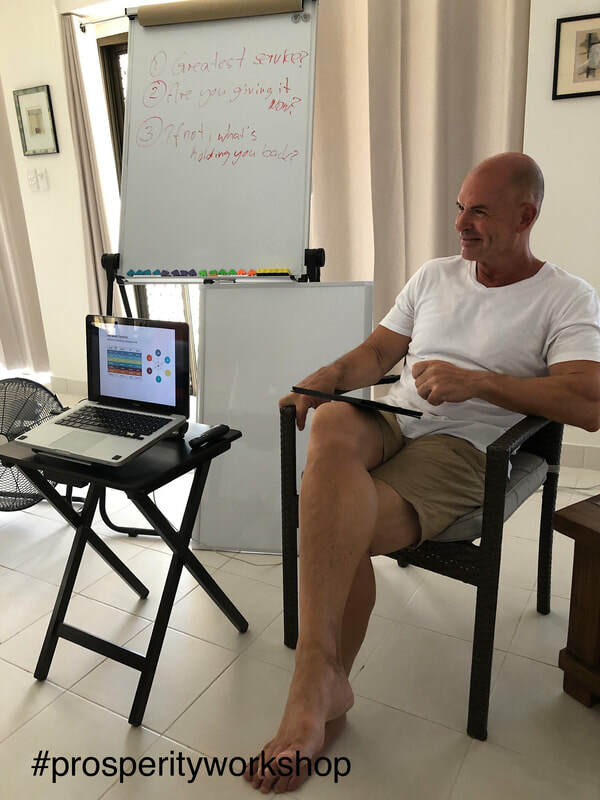 Regular spiritual practices like mindfulness and meditation help to clear the clutter in my mind, therefore striving for ever deeper communion with spirit will always compliment work as a coach. I also like to write my own blogs and inspired poetry. I'm currently working on writing a book, I have already written two workbooks which are available on Amazon. Further research and my own personal experiences have enabled me to guide people not only in the area of holistic health but also in areas of mental-emotional health and integral spirituality and how this is reflected in their lives and health. Rolf has supported individuals, couples and groups with their health challenges, personal and spiritual development for more than 30 years. 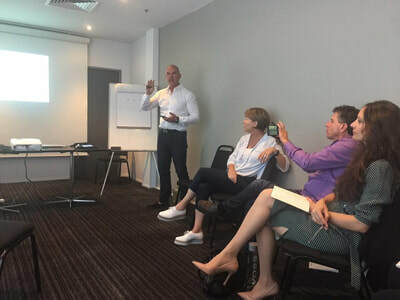 He has helped people to find greater peace and fulfilment and has facilitated regular workshops, seminars and training courses throughout Europe and Australia. 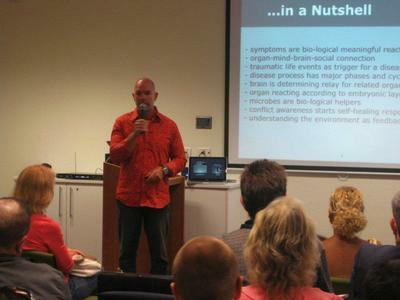 Rolf is Founder and Trainer together with his wife Christa Krahnert for Bio-Psycho-Social and Spiritual Health - BIPSS™, conducting trainings courses for BIPSS™ Consultants in Germany and Australia since 2006. Rolf has been coaching and mentoring people internationally since 1995 and is known for his depth, presence, clarity and capacity to guide people into direct experience of their true nature.